Trust In God, Is Where Faith Begins! When you trust in God, you are letting go of control that you were not supposed to have in the first place! Here are some encouraging scriptures about having trust in God. 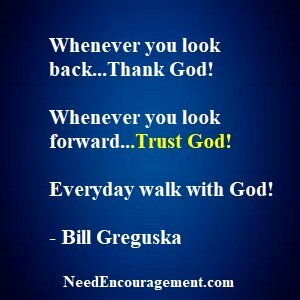 Do You Trust In God? Are You A Sheep Or A Goat? Want to learn more about the Holy Spirit? Why does God want us to have faith? What To Do When You Don’t Trust God? When you trust in God, you will find more peace even in troubling times! 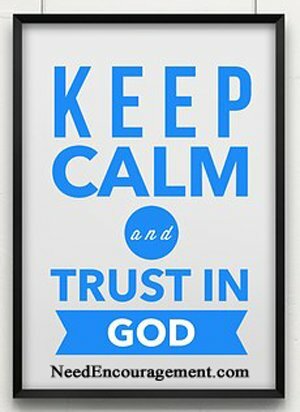 When You Trust In God, You Will Naturally Be Calm! I can honestly say that I trust in God with all my heart, although sometimes my faith weakens and doubt enters my heart and mind. But when all is said and done, I know that God has me in His care. I know God cares for me not only because I have been taught this in church. But because I have experienced God’s love in my life through hard times in high school problems, through a drug and alcohol addiction, through a divorce, through death, and through so many other situations that I can only give God credit for walking me through. How To Trust God When Life Doesn’t Make Sense? We all have a natural tendency to trust solely in ourselves. When we trust and believe in God, life seems to be much better, and the stress is off of us and in God’s hands where it belongs. 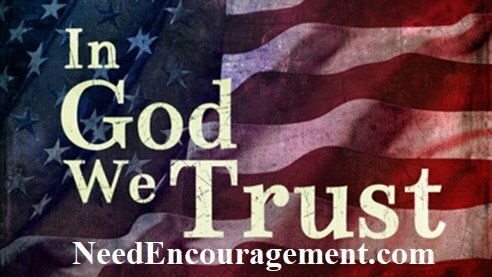 Can I learn to trust that God is in control? I Trust In God When I Cry Out To Him! When you trust in God, your plans will ultimately turn out for your good! Do You Want To Trust In God? There is a vast difference between religion and a relationship with God. Don’t be deceived. I am so very thankful that I have a relationship with God instead of just being religious. If you are trusting in your good deeds or in religion to please God, I fear for you. I encourage you to look to a relationship with Jesus Christ instead of trusting in religion blindly to see you through this life and into eternity. I lived for worldly pleasures and fleshly desires (alcohol, drugs, etc.) until I was 26 years old. 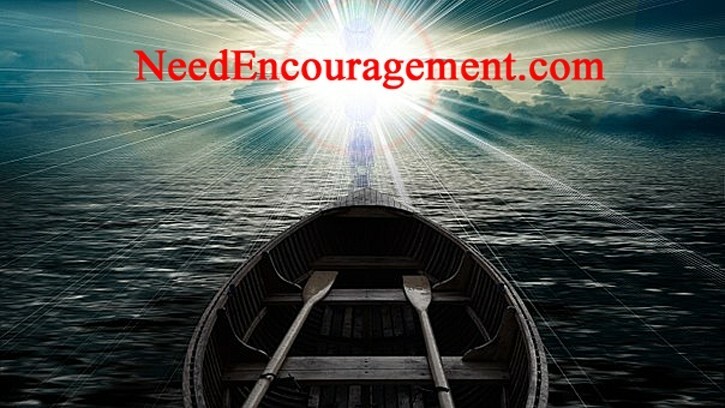 It was not until I was told about God multiple times by different people that I finally had ears to hear, and a mind clear enough to understand, that I needed a Saviour in Jesus Christ. 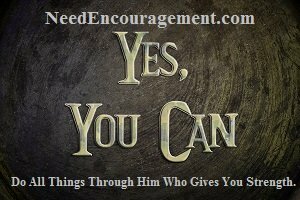 Then I surrendered by getting out of the driver’s seat and allowing God to be in control. I am still a sinner, but I am living for God, not for myself. Do You Trust God When Things Go Badly? When you trust in God, you will walk in His peace!